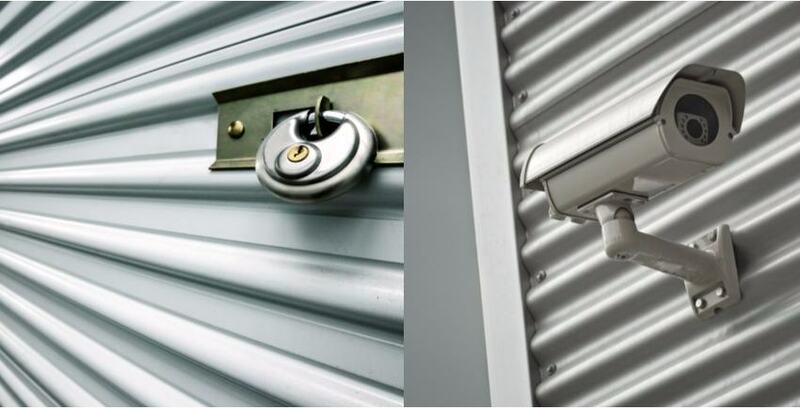 At Storage Solution, we go the extra mile to protect your belongings with features like electronic gate access and 24-hour surveillance cameras. However, taking the proper precautions while you pack and fill your storage unit is of utmost importance to ensure your items stay in prime condition while you're away. Our self storage tips were thoughtfully prepared to help you through the planning and packing process so that you can best protect your belongings while they're being stored. The advice you'll find here provides you with insight on a variety of storage types, so whether you're storing business documents or preserving a wedding dress for storage, you'll find something useful here that will help. Take a look! For your convenience, we allow tenants 24-hour access to their storage units upon request. We also have online bill pay to save a tree, a stamp, and your time! Find a location near you today and our storage consultants will help you find the right space for your personal needs. Visit any one of our self storage properties in southern California, including Yucca Valley, Lancaster, Fontana, and 29 Palms, or in Waipahu Hi. Whether you're looking to store an RV or your most valued possessions as you prepare for military deployment, Storage Solution is here to help! Waipahu, HI has the most vehicle or boat storage of anyone on the island.